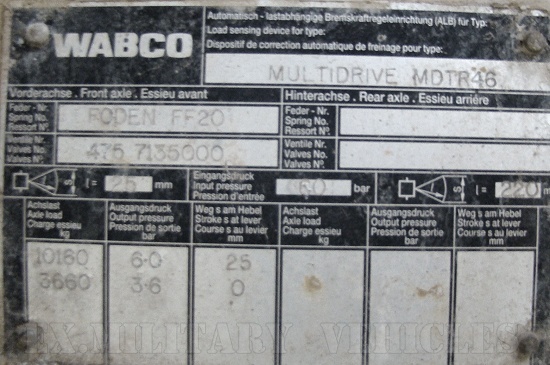 You are here: Ex.Military Refueling end Lube Oil Trucks » Foden 4380 MWAD 8x6 Multidrive Tanker truck 20000 Lt. 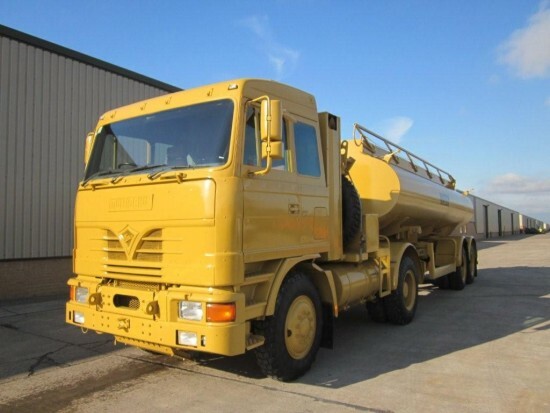 The Foden 4380 MWAD 8x6 Multidrive Tanker truck 20000 Lt. are designed to operate on all roads, from motorways to heavily damaged roads and cross-country. . 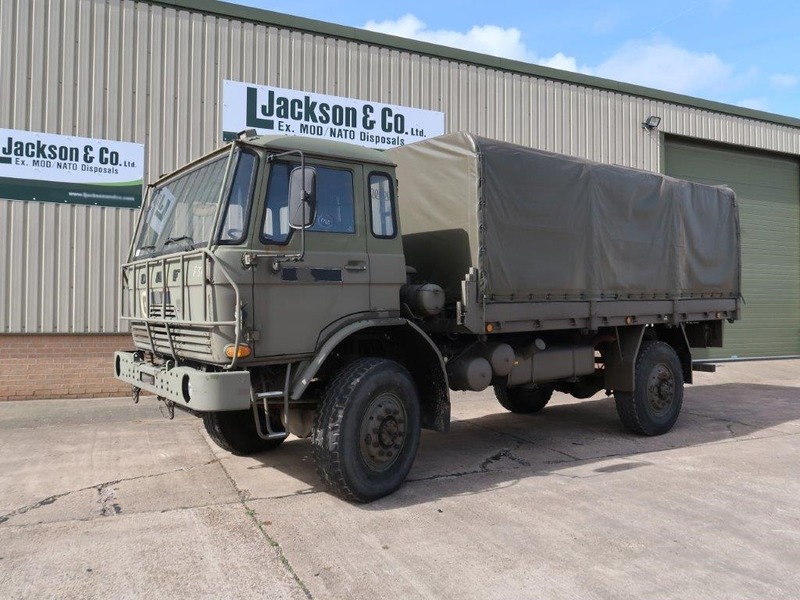 The Foden MWAD 4380 4x2 front drive military tractor unit is coupled via a multi drive system to the rear turn table bogie, Which creates the 8x6 layout. 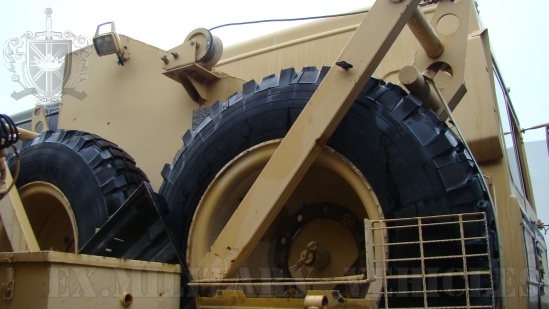 Both the front and rear turnatbles work in unison to affect the steering. 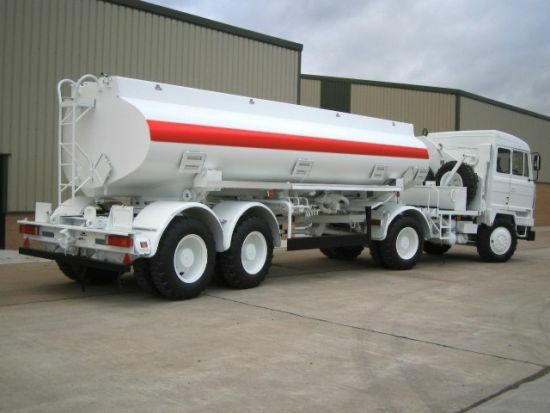 The Thompsons alloy tank is a 4 compartment 20,000 litre capacity tank. 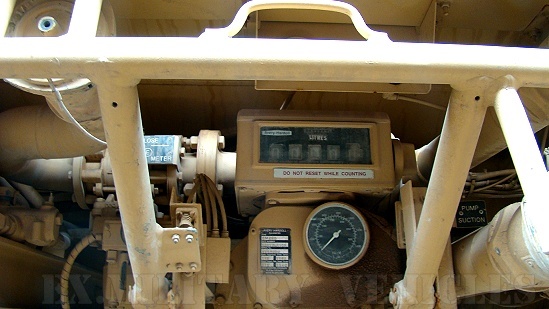 The vehicle is equipmed with flow meters and PTO pumping equipment. 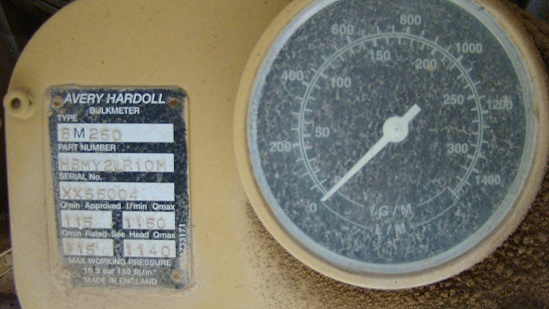 The original Thompson Multidrive Tankers were produced for the British Army in 1990 and served in the Gulf. 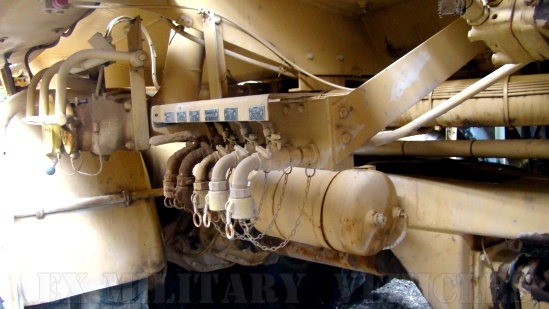 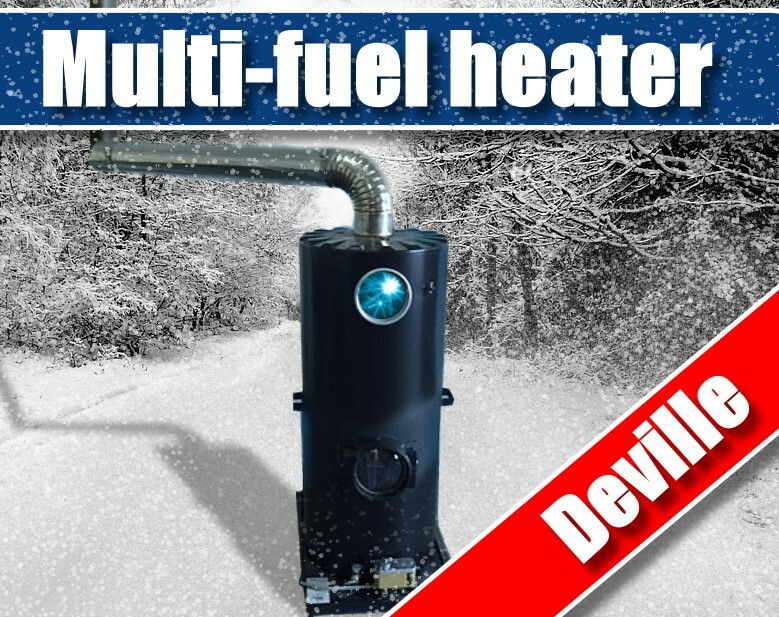 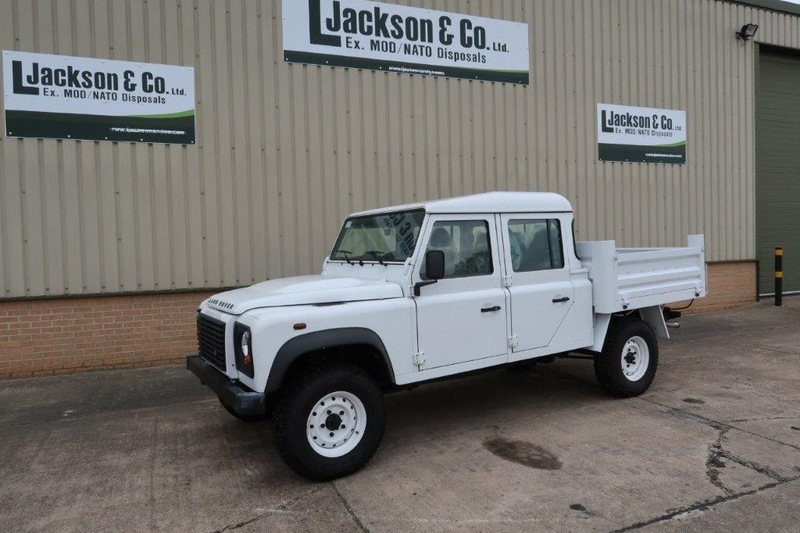 These consisted of simple petroleum tanks on a steel chassis.In 1995, following a competition, Thompson Carmichael was awarded a contract by the UK MoD for the supply of an undisclosed number of (8 × 6) 20,000 litre off-road bulk fuel transporter systems. 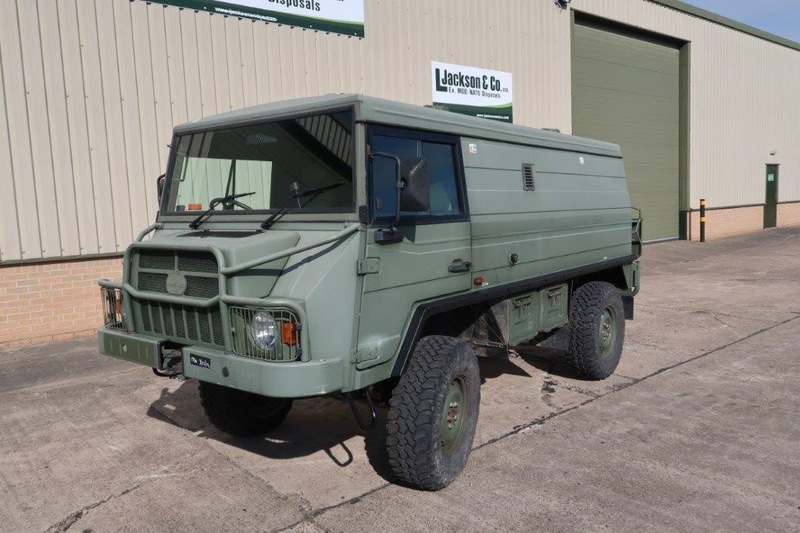 These were delivered to the British Army late in 1995 and were deployed to Bosnia and the UK. 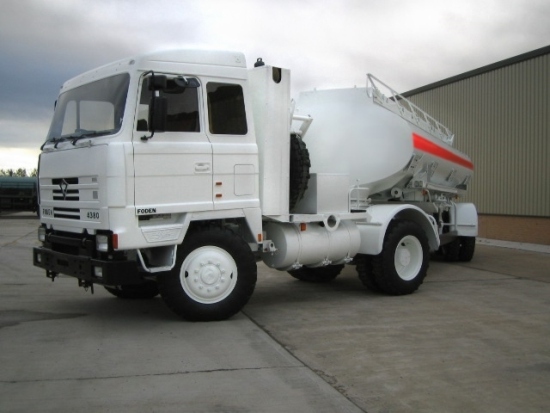 A second order was placed for an additional quantity of systems and these were delivered in the first half of 1996.On the late production version the semi-trailer chassis was replaced by an aluminium alloy monocoque tank. 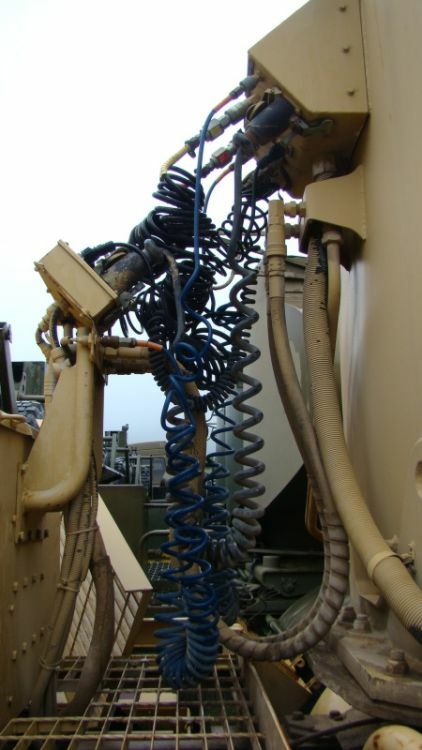 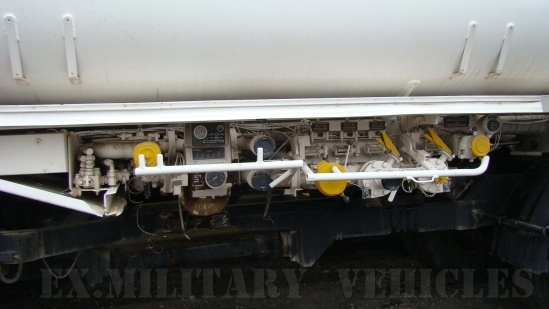 To allow the vehicles to be loaded at civilian petroleum terminals, vapour recovery and overspill protection equipment was added. 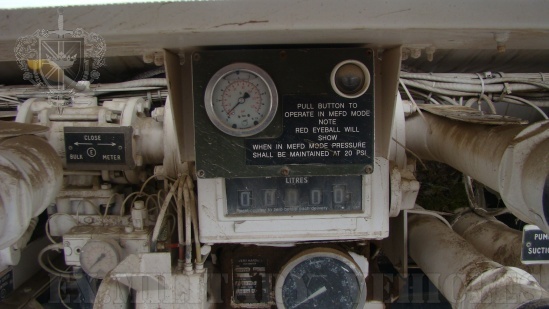 Pumping and metering equipment was also included adding to the versatility of the system. 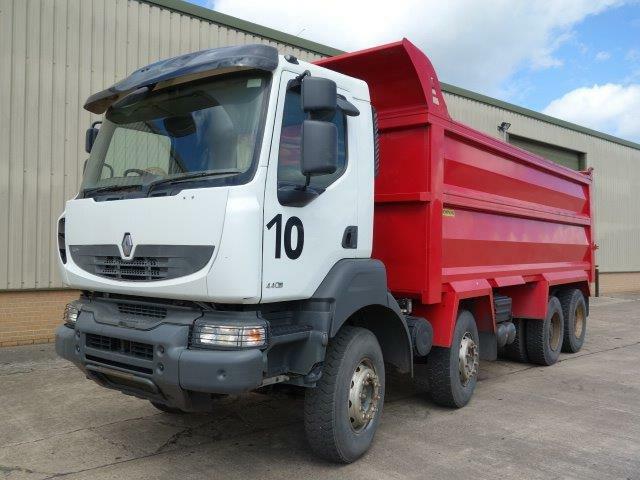 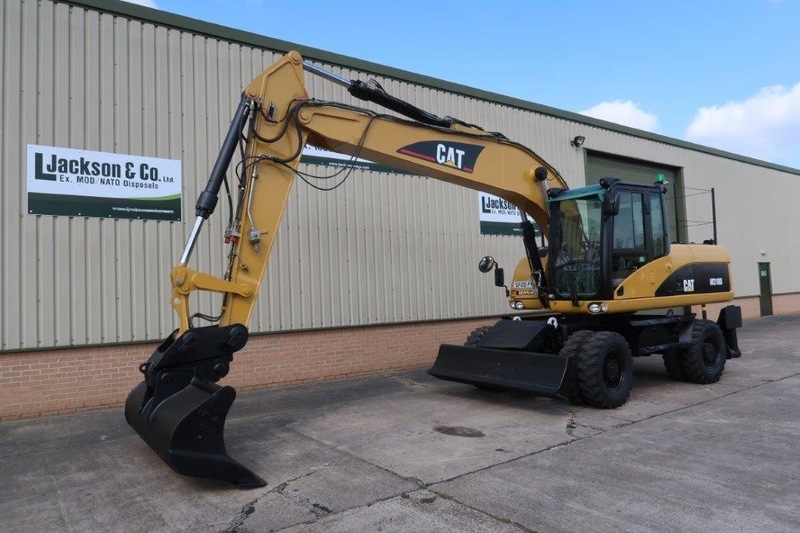 The vehicles are designed to operate on all roads, from motorways to heavily damaged roads and cross-country. 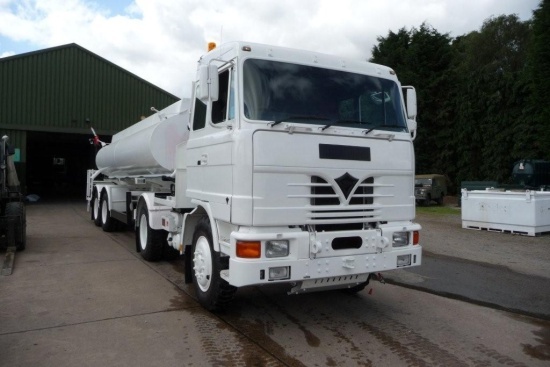 They comprise a Foden 4 × 2 4380 MWAD tractor unit connected via a turntable to a 20,000 litre four-compartment tank trailer. 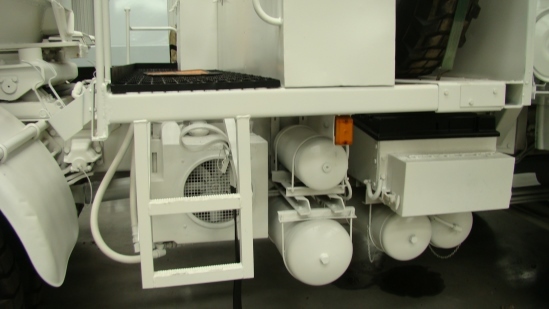 The trailer rear bogie is also turntable mounted and linked to the tractor via a Multidrive system providing rear wheel drive and steering. 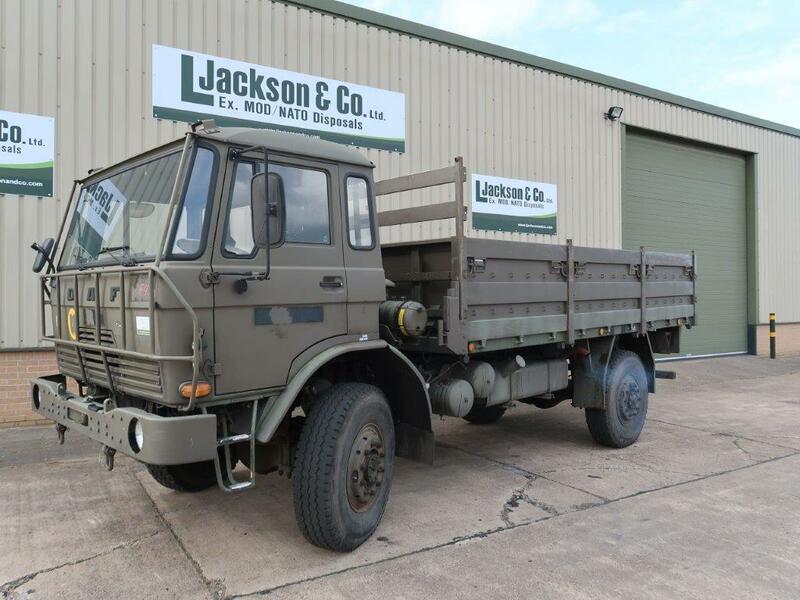 While Thompson Carmichael was the prime contractor for the (8 × 6) 20,000 litre off-road bulk fuel transporter, there were two other key subcontractors, with Foden being responsible for the 4 × 2 tractor truck and Multidrive for the rear power elements which provide the combination with its 8 × 6 drive and off-road capability. 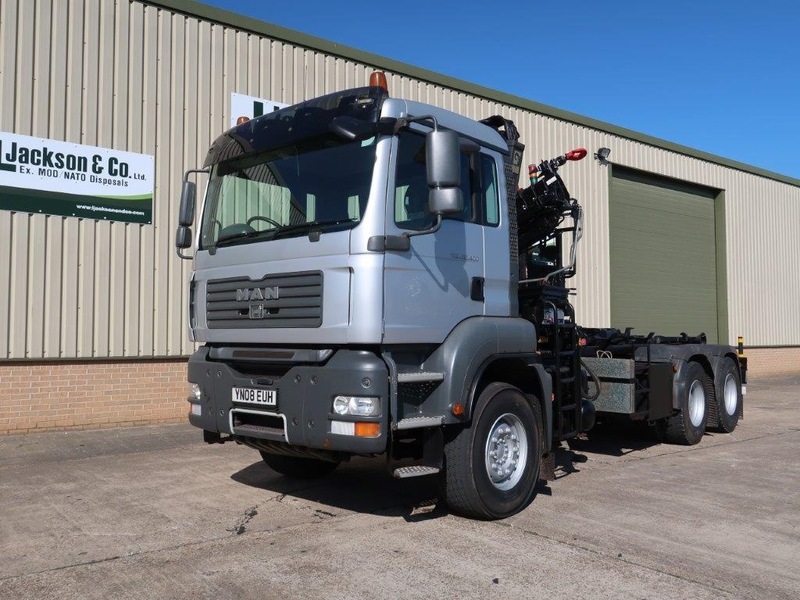 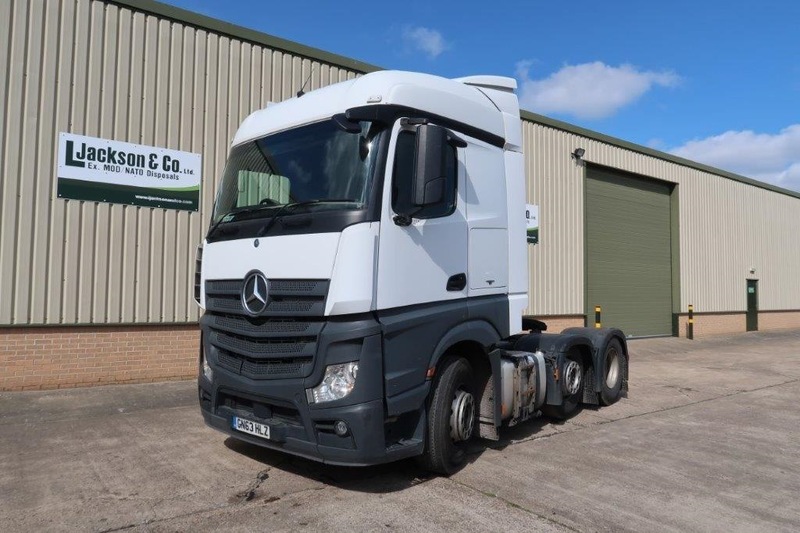 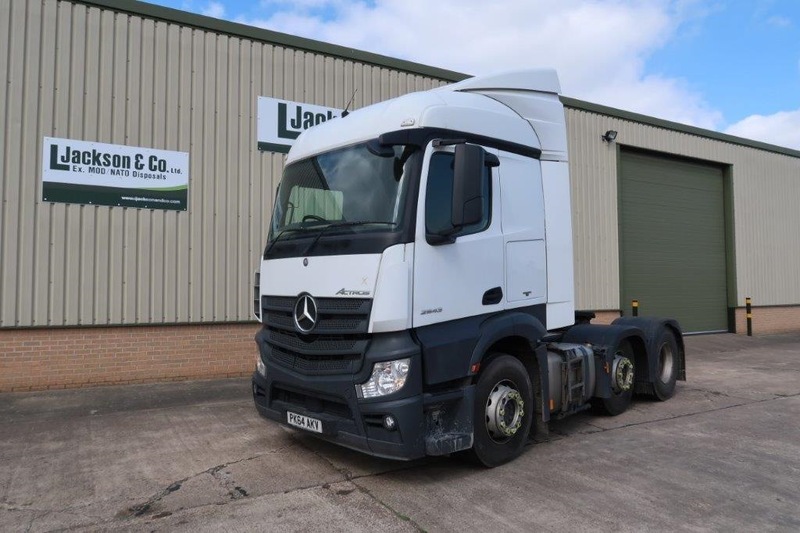 All driven axles have cab operated cross-differential locks for maximum traction on soft ground.The Foden 4 × 2 4380 tractor has a fully enclosed forward control GRP cab that tilts forward for maintenance purposes, using a manually operated hydraulic system with a safety lock. 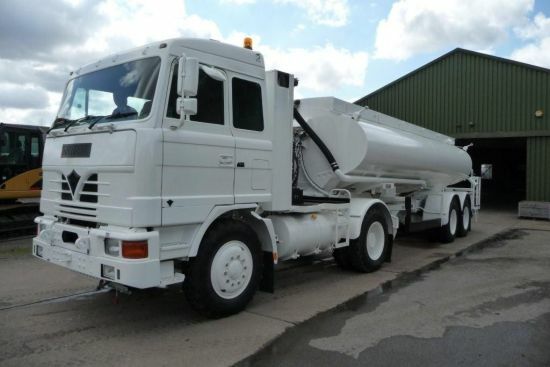 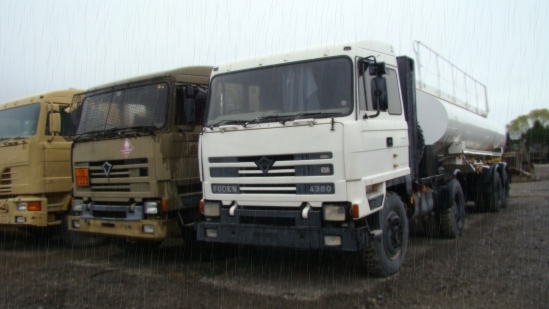 Dear sir, I am inquiring about the price & availability: Foden 4380 MWAD 8x6 Multidrive Tanker truck 20000 Lt.